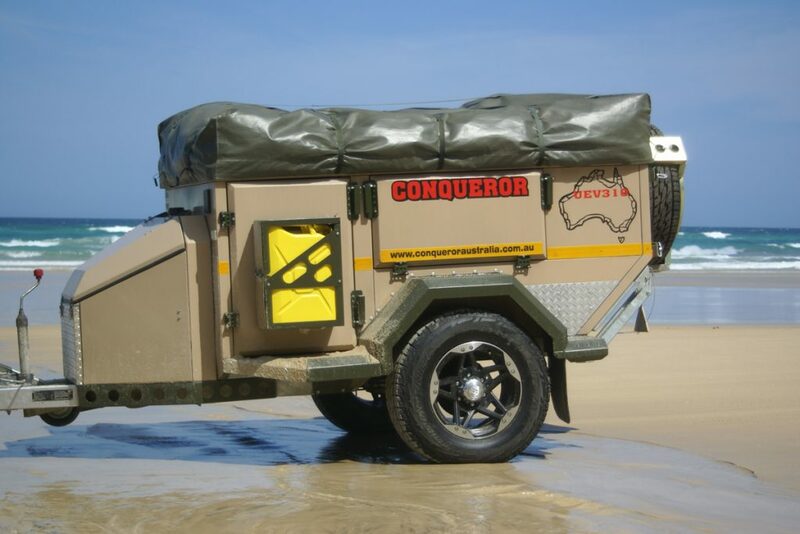 GO ANYWHERE YOUR 4 x 4 CAN TAKE YOU – NO LIMITS!! Small enough to tow around town, tough enough to take on any terrain. 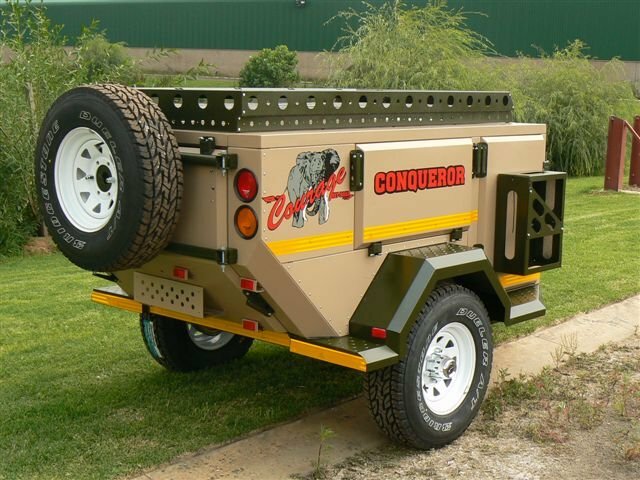 If you need to tow light, have restricted storage space at home or just prefer versatility … this bush-basher is built for battle! 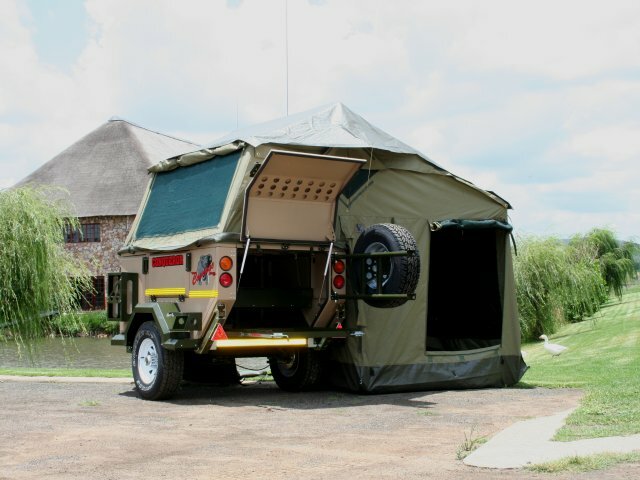 The UEV-310 suits the fanatical weekend warrior, traveling tradesman or the adventurous couple wanting to explore. 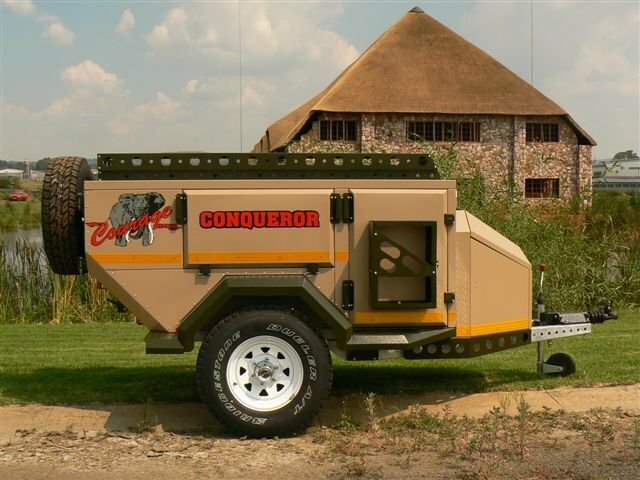 With its fast setup time, 90L low-center gravity water tanks and excellent departure angle, the UEV 310 baby off-road camper will happily sit behind some of the smaller dedicated 4WD vehicles without an issue. 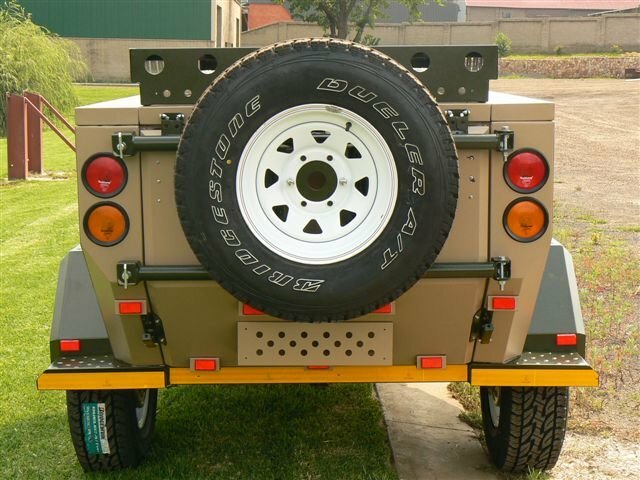 Off road package includes Treg off-road hitch, 10″ electric brakes and gas storage.